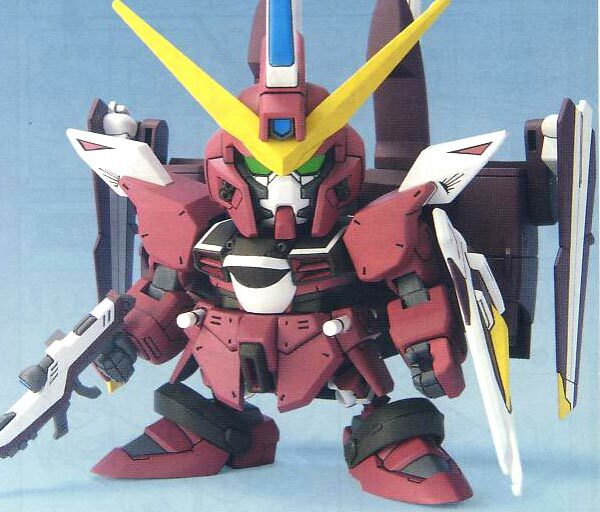 Released in 2004 by Bandai was the Super Deformed version of the Justice Gundam of Athrun Zala from the Gundam Seed Anime series. 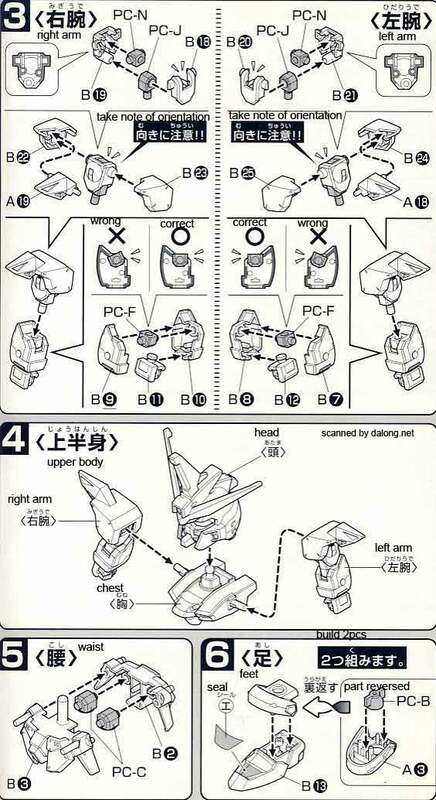 In the anime series, after losing the Aegis Gundam, Athrun Zala transitioned to the more powerful Justice Gundam. 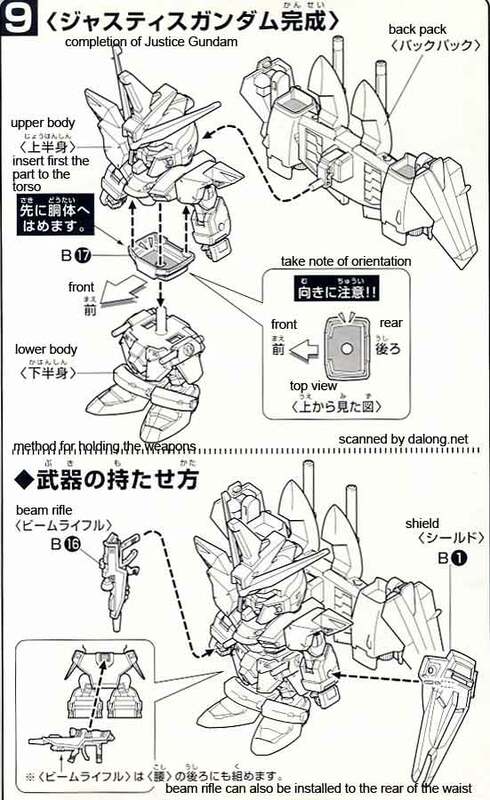 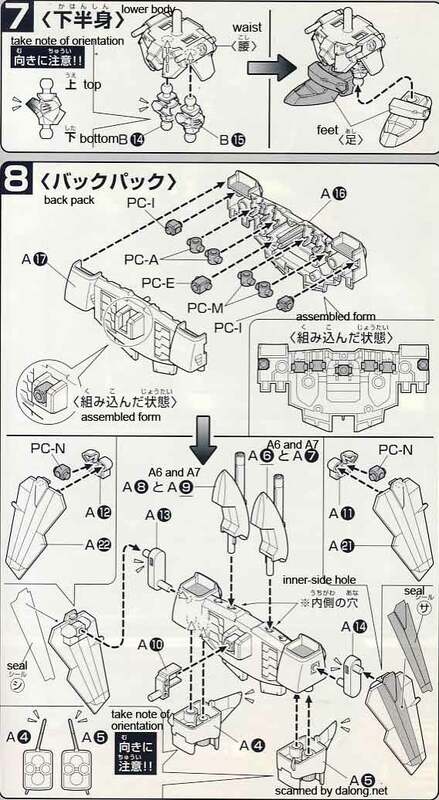 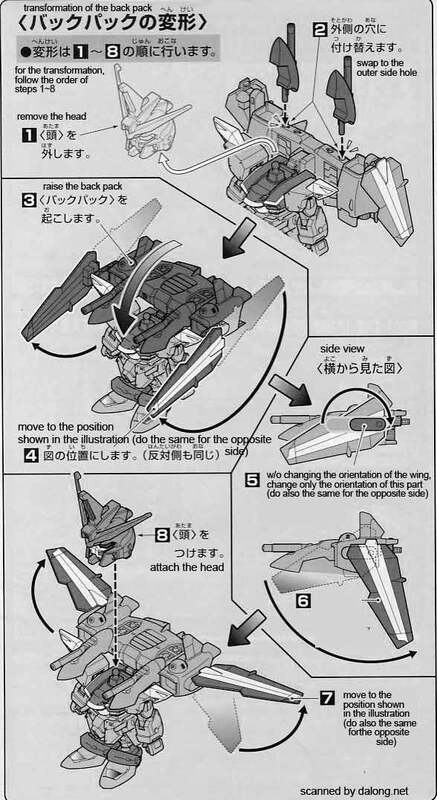 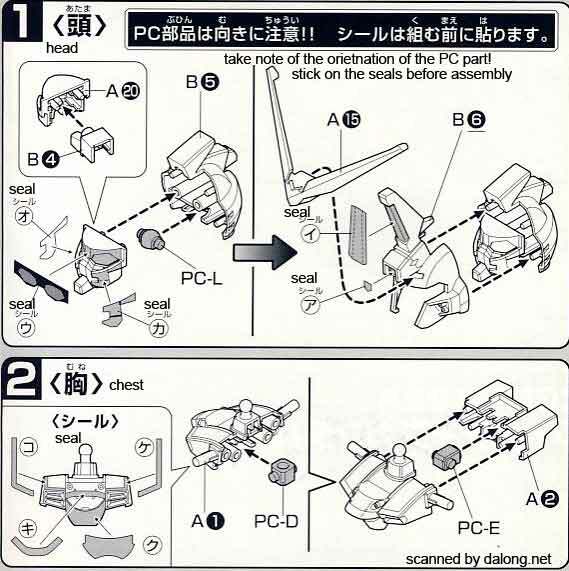 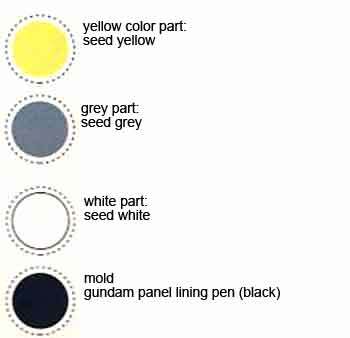 Construction Manual & Color Guide for the SD Justice Gundam was translated to English from the Japanese manual posted at Dalong's Gunpla & Model Kit Review site.